Bad news, sleep deviants: There’s a chance the snooze button might be snoozed…permanently. Sleep-wellness company Eve Sleep is lobbying for Apple to remove the “five more minutes!” function from its next software update, with experts citing it as a health hazard. And like a dad’s ringtone blaring the opening chords of “Bad to the Bone,” I hear the message loud and clear. I get it, snooze = no good, but just like my reaction to a dad’s ringtone blaring the opening chords of “Bad to the Bone,” I have to say, plz stop. I know snooze isn’t my healthiest habit, but ugh is my love for it ever so real. The thing is, sleep inertia is really only supposed to last 15 to 30 minutes after waking up. However, one study showed that sleep inertia can last two to four hours if you wake up in either the early stages or late stages of sleep. So, if you wake up, hit snooze, and begin to drift off again, especially repeatedly, you’re setting yourself up to enter that early sleep stage from which your snooze function will nudge you in a few minutes. And the effect may mean feeling garbage-y all morning. I don’t even hit the snooze button to literally snooze; what I’m doing is finding a few minutes to collect myself before I start the work day. And yet, I contend to still need the function on my phone. I’m not here to argue with science, just to appeal to the human love of coziness. My general consensus with All Things Always is that you can’t and shouldn’t make changes unless you really want to. You need to rely on yourself, not technology, to decide to wake up early or limit your screen time. So if someone is abusing the snooze button, that’s kinda on them. Likewise, if Apple decides to cater to those snooze abusers and ruin the game for the rest of us, there’s nothing to stop me (or anyone!) from setting five alarms in a row. It’s DIY snoozing, and while I could and would totally set that up, wow do I really not want to. I do understand that the snooze button = no good because it can impact sleep quality. But if you’re not actually sleeping, the rules shouldn’t apply, right? Right. 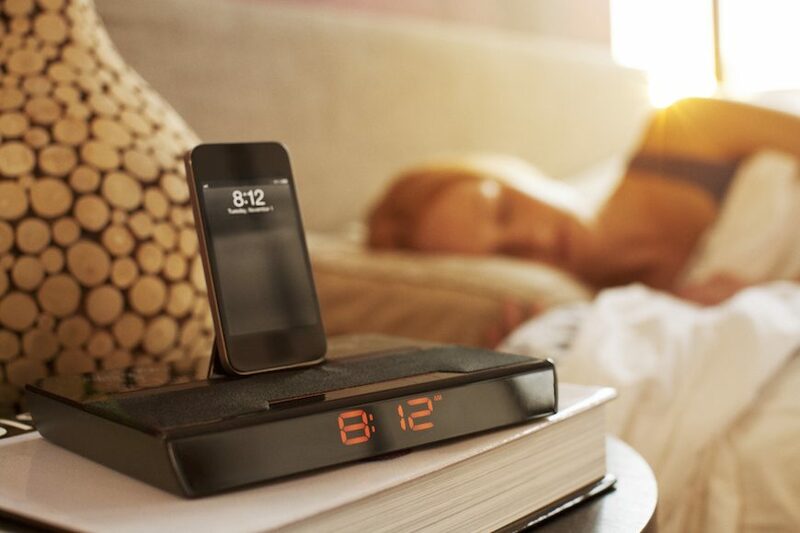 So Apple, we’re all just going to take responsibility for our snooze-button usage. Just let us live—and sleep—at our own volition, okay? Meanwhile, here’s how to tap out if appsturbating keeps you up at night, and figure out what making your bed (or not) says about you.